Our always-colorful 32 oz. hard plastic cups advertise your brand over and over again. 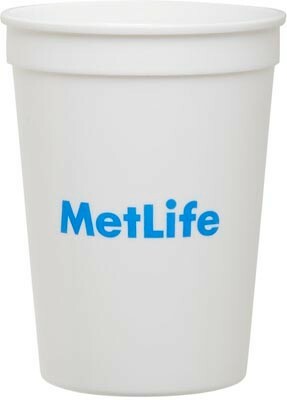 Brought to life in any of 4 bright wall colors and partnered with your design in 1 - 2 print colors these cups are sure to capture the user's attention. 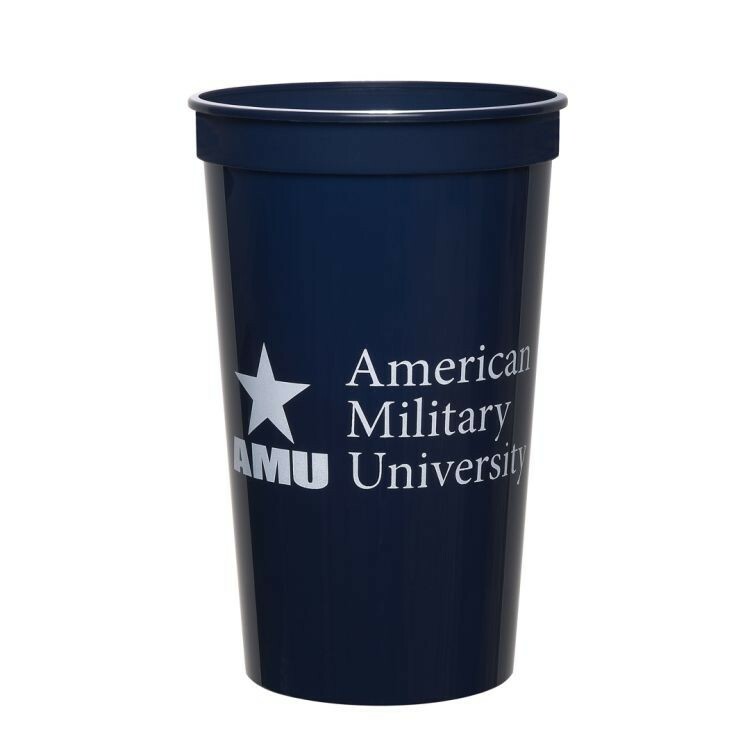 Whether indoor promotions (such as bars and restaurants) or outdoor (like camping and picnics), the colored Stadium cup is an inexpensive and eye-pleasing way to display your logo. Our always-colorful 22 oz. hard plastic cups advertise your brand over and over again. 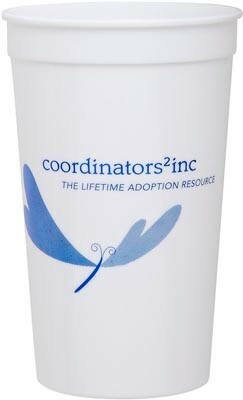 Brought to life in any of 11 bright wall colors and partnered with your design in 1 - 2 print colors these cups are sure to capture the user's attention. 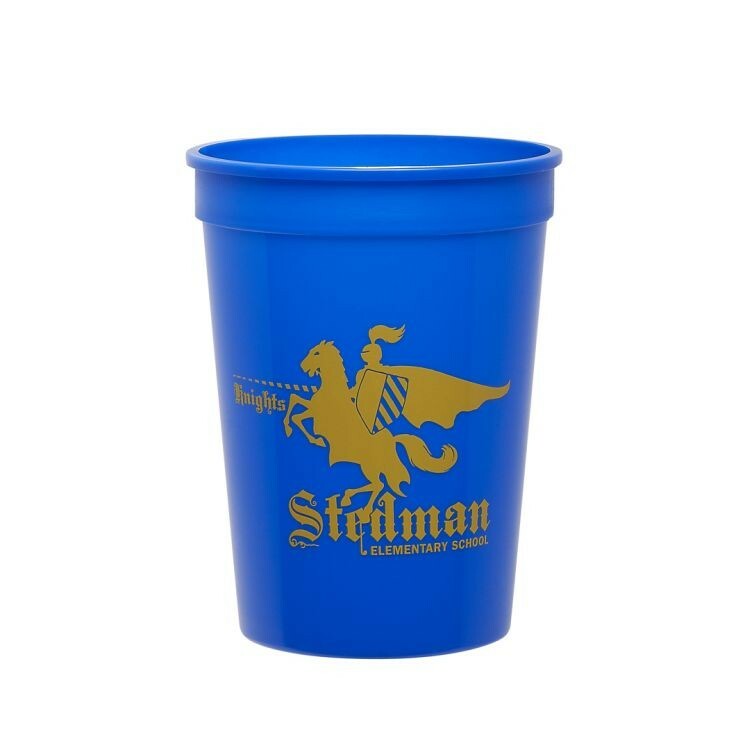 Whether indoor promotions (such as bars and restaurants) or outdoor (like camping and picnics), the colored Stadium cup is an inexpensive and eye-pleasing way to display your logo. Our always-colorful 12 oz. hard plastic cups advertise your brand over and over again. 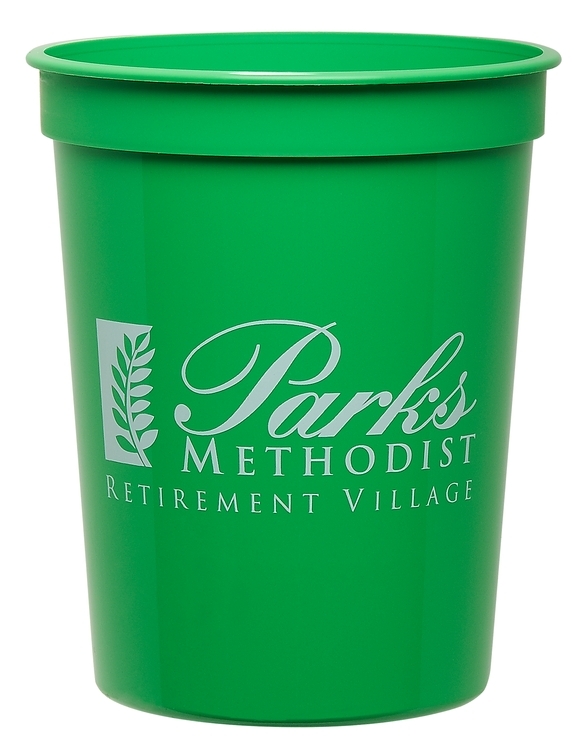 Brought to life in any of 5 bright wall colors and partnered with your design in 1 - 2 print colors these cups are sure to capture the user's attention. 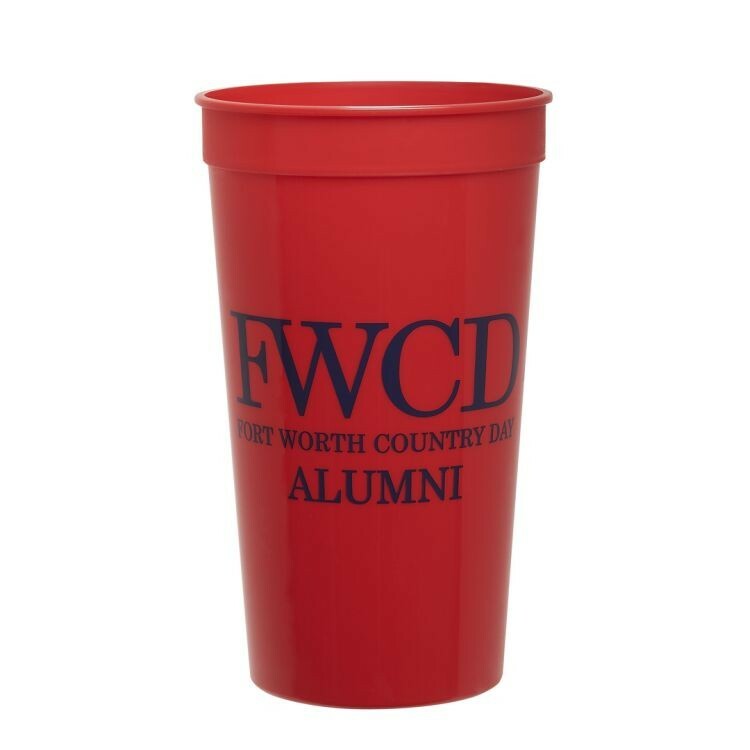 Whether indoor promotions (such as bars and restaurants) or outdoor (like camping and picnics), the colored Stadium cup is an inexpensive and eye-pleasing way to display your logo. This 12 oz. 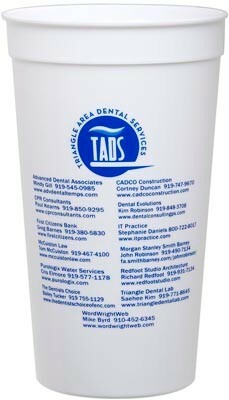 hard plastic cup advertises your brand over and over again. The smooth snow white surface partnered with your design in 1 - 4 print colors is sure to capture the user's attention. 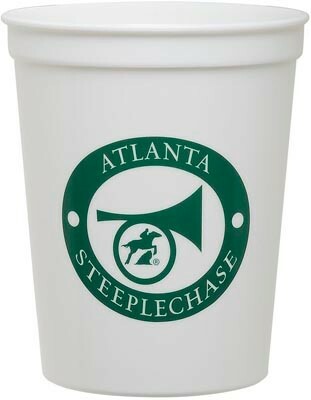 Whether doing indoor promotions (such as trade show exhibits and company celebrations) or outdoor events (like concerts and picnics), the Stadium cup is an appreciated and colorful way to display your name. Base Price includes 1 color print (on 1 or 2 sides).